NEW ORLEANS–November 5, 2018: The United States Court of Appeals for the Fifth Circuit heard oral arguments over the Texas Dismemberment Abortion Ban earlier today. The three-judge panel hearing the arguments included Chief Judge Carl E. Stewart and Judges James L. Dennis and Don R. Willett. The Texas Dismemberment Abortion Ban, passed by the Texas Legislature in 2017, outlaws one specific gruesome and barbaric abortion method commonly used in the second trimester of pregnancy. Justice Willett pointed out that Texas does have a valid state interest in protecting preborn Life, which the state is acting on by banning this particular procedure. 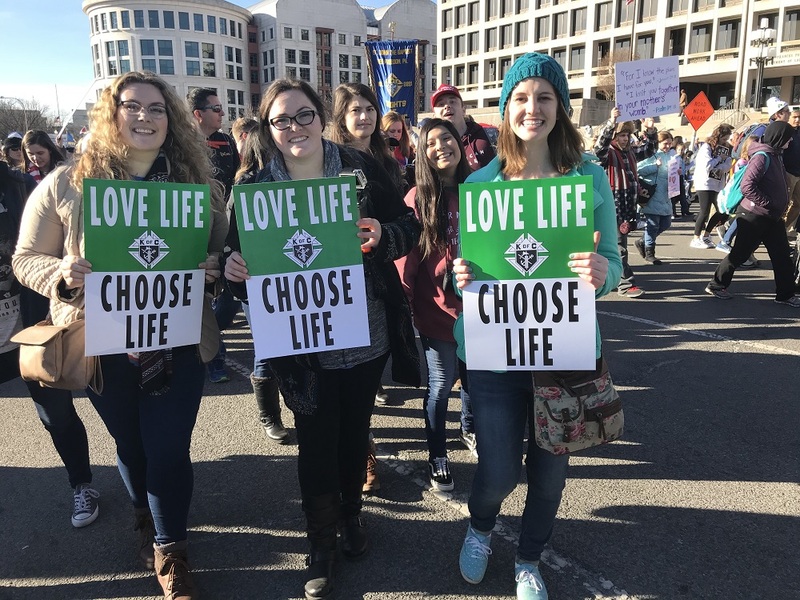 Previously, in November 2017, U.S. District Judge Lee Yeakel ordered the Pro-Life law be permanently enjoined and blocked from being enforced. The ruling against the Pro-Life law followed a seminal five-day trial where attorneys for the state questioned several abortionists, bioethicists, and medical professionals, building an extensive trial record that the circuit court indicated they will heavily rely on while considering the appeal. The record includes models, diagrams, and medically accurate descriptions of a dismemberment abortion, which will be key for the appellate court’s consideration of the brutal nature of this abortion method and the ubiquity of alternative legal abortion procedures. The Texas abortion industry challenging the law argued that the Pro-Life policy would cause a substantial obstacle for women seeking abortions in Texas. The attorneys arguing for Whole Woman’s Health and other abortion businesses argued that the law fails a simple burden-benefit analysis, emphasizing that Texas must prove the Pro-Life policy has a health benefit for Texas women, failing to acknowledge that protecting fetal Life had any benefit at all. Hacker argued that this was a misapplication of the legal standard adopted by SCOTUS in Planned Parenthood v. Casey and even in the more radical Whole Woman’s Health v. Hellerstedt opinion. The attorney defending the Pro-Life law showed that SCOTUS has always limited the undue burden question to “abortion access,” something that will not be affected by the Dismemberment Abortion Ban. The state of Texas pointed back to numerous quotes, records, and testimony from Texas abortionists, abortion experts, and the plaintiffs themselves who affirmed during the five-day trial in the district court that Texas abortion clinics already routinely perform abortion procedures alternative to dismemberment. One related point that caught the appellate judges’ attention this morning was that the abortion industry and Judge Yeakel neglected the strong and clear opinion of SCOTUS that states do have a compelling state interest in protecting innocent human Life. The plaintiffs framed the argument as if Texas has no right to pass legislation to stop such inhumane and gruesome practices as the preborn child is torn apart limb from limb while her heart is still beating. Although the Fifth Circuit has previously ruled in favor of many Texas Pro-Life laws, the outcome of the case has the potential to change greatly based on the particular three-judge panel that is drawn to hear the case. In this instance, two of the three judges (Stewart and Dennis) were appointed by anti-Life President Bill Clinton and have served since the mid-1990s. Justice Willett was appointed by Pro-Life President Donald Trump and was sworn in earlier this year.